and 4 modern worship co-writes. GMA Canada Praise & Worship Song of the Year 2015. Dan Nel, in addition to 8 of Mike’s originals. “Sunday” (co-written with Brad Rempel from High Valley) was nominated for GMA Canada Country / Bluegrass Song of the Year in 2012. 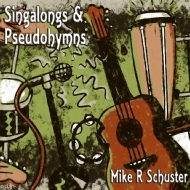 Mike’s debut CD, released in 2006.
and an a cappella version of “Unify”). 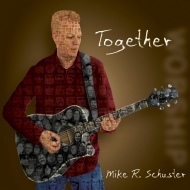 it’s their faces you see all over Mike’s body and guitar on the cover of this album. 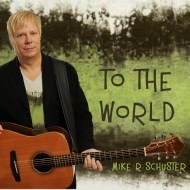 Thank you for supporting Mike’s music!